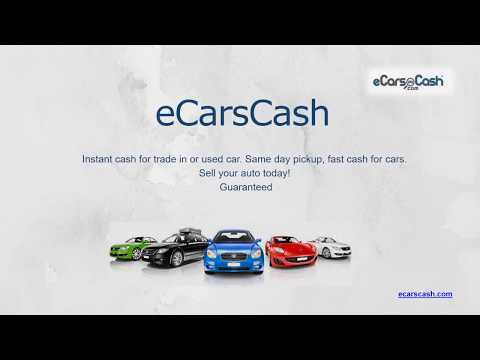 eCarsCash is NOT a lead generation company. We do not buy or sell consumer interest or leads. 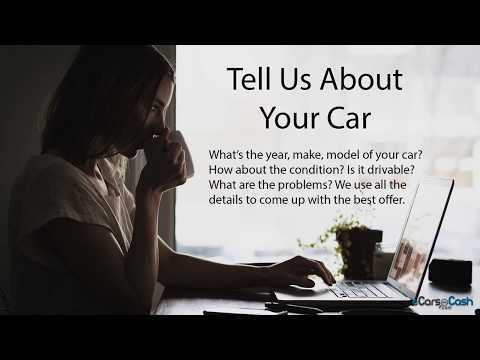 That&apos;s why we can pay more for your car. We are an actual cash for cars company in Brooklyn NYC with physical address, dedicated and hardworking people. Your trust is our main priority. You would not walk out of the door without being at least 100% satisfied.